KENSINGTON DRY CLEANING & LAUNDRY – WE COME TO YOU! 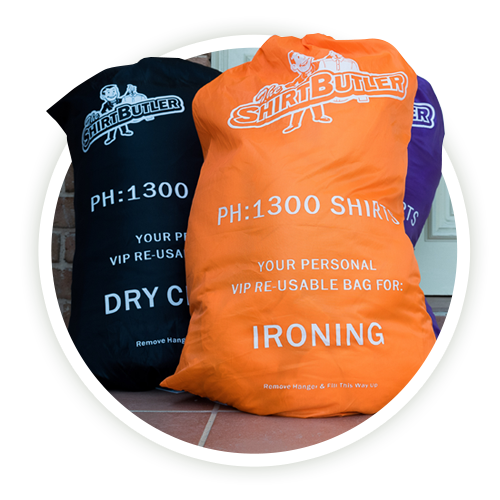 The Shirt Butler provides door-to-door dry cleaning and laundry service, with free pickup and delivery. 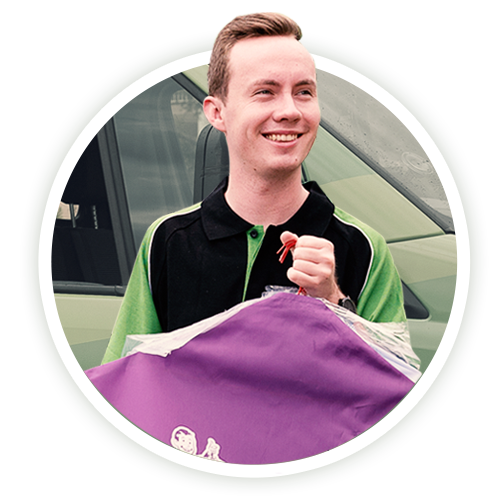 We’re the fastest growing mobile dry cleaning and laundry service in Sydney – and if you’re located in Kensington, then you’re in luck because that’s one of our fastest growing service areas! Book your FREE pickup today and get $20 off your first order. We don’t just do dry cleaning – we can pretty much take care of all your laundry, washing and folding needs! Yes, in addition to the normal garments and business shirts, we will do our best to clean any items that you need help cleaning and caring for – such as sheets, comforters, towels and more – just ask us. All laundry and ironing by The Shirt Butler is done by our fully trained staff. We use quality products that are gentle on the skin and environment and there is no use of perchloroethylene in our dry cleaning plant. This helps keep your garments in their best condition, and is better on the environment than the harsh chemicals that other cleaners use. Book your first order for pickup in Kensington today and save $20! 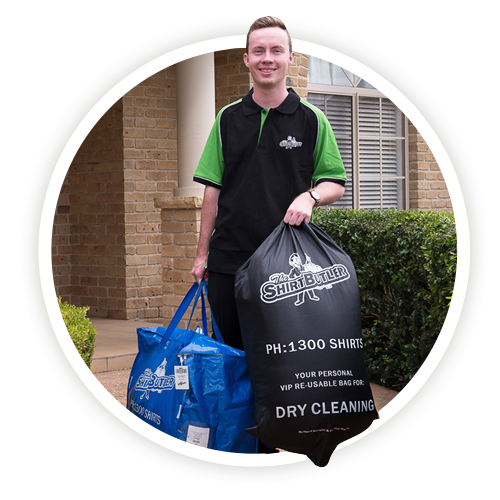 The Shirt Butler are the fastest growing mobile laundry service in Sydney, because we’re known for providing the highest quality door 2 door dry cleaning and laundry services around. If you’re sick of laundry, ironing and folding and want your free time back, then give us a go today! We offer a 100% satisfaction guarantee, and $20 off your first order. So book your order today to claim your $20 first-order discount.